Frontline Television has completed the post-production for BBC interactive drama and entertainment's Shakespeare's Stories to accompany BBC1's modern adaptation of the Bard's plays. 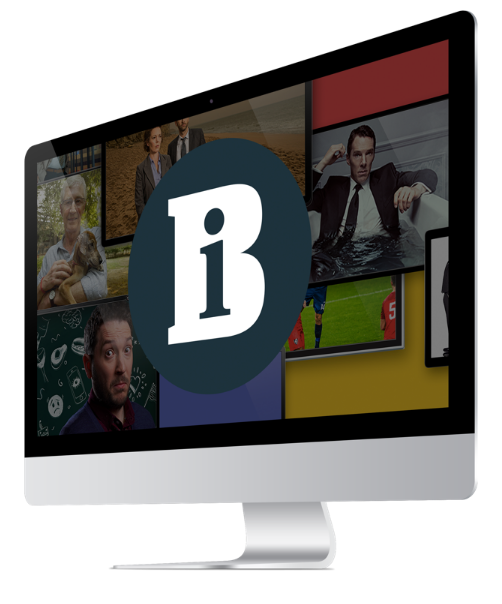 The service, which has been in development for more than a year, will bFrontline posts interactive Shakespearee available on Freeview, digital satellite and broadband after each of the four films is broadcast on BBC1. Viewers will be able to deconstruct the texts by watching a scene from the drama and then examining the story from four different angles. Options include the performers' critique of the play, a York Notes-style glossary explaining the language, the history of the play and a piece based on one of its central themes. Nina Hall, producer of Shakespeare's Stories, said the service "will make the viewers feel like they're creating their own documentary". Frontline spent around 40 days of intensive compositing of the drama elements, CGI and interviews on Avid DS, which required five separate streams to be edited for each programme. The online edit of all the various elements then took over a week to complete. Frontline's online editor, Aries Brooker, accomplished the grading and some animation on Avid DS, with Alex Peach doing the offline editing, while computer animation specialist Squarezero created the CGI. Jenny Jones was post-production consultant. The first episode airs on 7 November after BBC1's transmission of Much Ado About Nothing at 8pm.